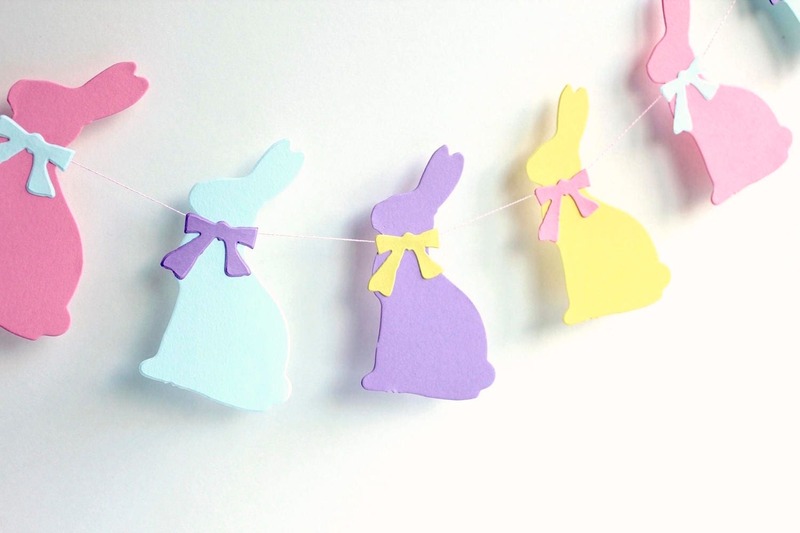 Easter garland, Pastel Bunny banner, spring decor, Easter bunny decoration, pink, blue, purple, yellow paper garland. This easter bunny garland will great above the fireplace, as window decor, easter photo prop etc. 16 Bunnies in each garland. The bunnies are handcut from paper cardstock and sewn by me. 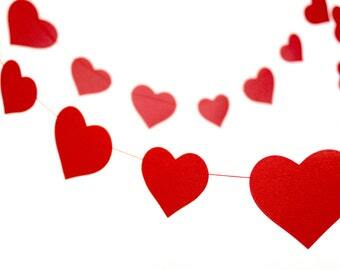 I put this garland around my countertop and it made a real hit with my friends. They’d never seen an Easter decoration quite like it. All you need are glue dots to hold it, so I can use it again to go around my mantle.